Links Global provides the Library of Congress’ Office of Business Enterprises with marketing and advertising advising for its three lines of business: cataloging distribution service, duplication services, and retail services. Services provided include digital development and production including web sites, mobile apps, and videos for use on websites and social media, trade shows, and iTunes University and conferencing solutions. Mobile apps are for promoting digital look books, catalogs, and training videos on Apple IOS and Android and to enhance and simplify the end-user experience for customers. 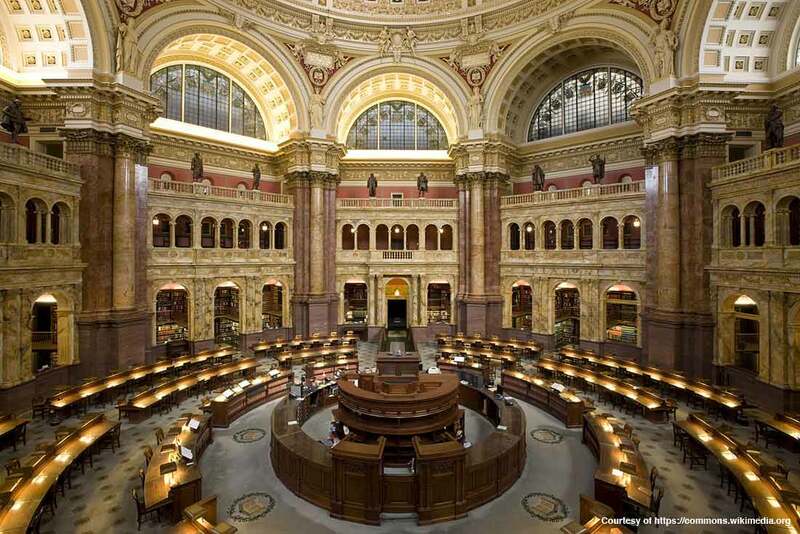 The Library of Congress is the largest library in the world, as well as the main research arm of the U.S. Congress and the home of the U.S. Copyright Office.